Join us for our Holiday Open House and Ninja Party! Parents and kids alike can join in on the fun with a high energy family self defense class. We will learn practical self defense through games and agility drills, and then we can use what we just learned to defend ourselves in the Ninja Trail! Kids will get to walk through our Ninja maze and practice their new self defense skills against our ninjas! Our ninjas are armed with soft pool noodles so kids can practice blocking and countering in this safe, fun and unique experience. 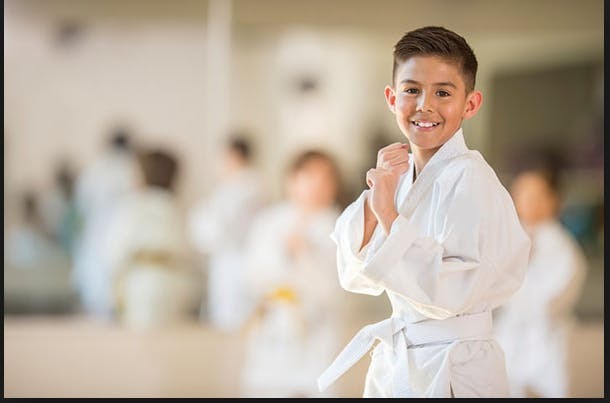 Parents will have a chance to tour our facility, find out more about our Transported Before and After School care program, our Family karate programs, and our summer and winter break camps, with special discounts and a free gift for all participants! We will wrap up with a pizza and beverages for all. This event is open to the community. All of our programs and activities are designed for ages 4 and up, but the whole family is welcome to attend.